Aurora University nursing graduates achieved a 97 percent pass rate on the National Council Licensure Examination (NCLEX-RN) for 2016. The university’s pass rate surpasses the state and national average pass rates, both of which stand at 85 percent for the year. Ninety-six Aurora University nursing graduates took the exam. The NCLEX-RN is a standardized exam that each state board of nursing uses to determine whether a candidate is prepared for entry-level nursing practice. 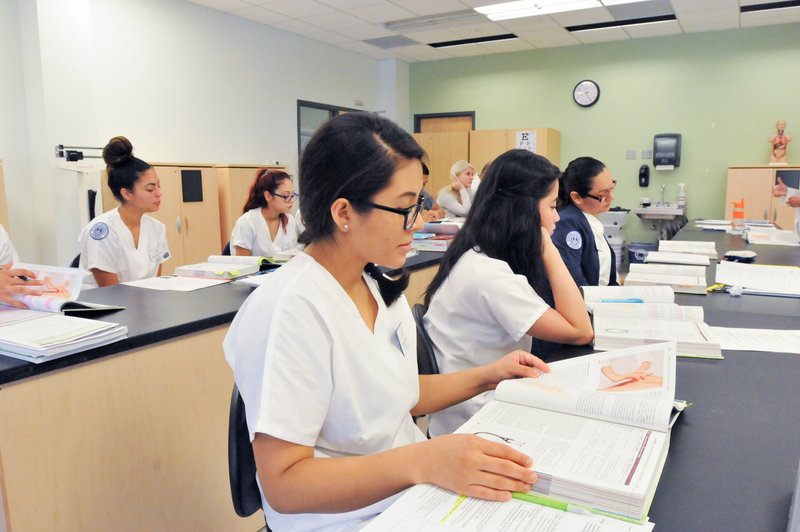 Aurora University’s Bachelor of Science in Nursing (BSN) program combines a strong foundation in the sciences with professional training and meaningful clinical experiences. With small class sizes — a 1:32 faculty-student ratio in classes and a 1:8 ratio in clinical practicum — students get personal attention from dedicated faculty. Many AU nursing students participate with faculty members in regional and national research conferences and nursing symposia. Aurora University has recently opened a four-year BSN program at its George Williams College (GWC) campus in Williams Bay, Wisconsin. The GWC site, located on the shores of Geneva Lake, features state-of-the-art facilities, a highly experienced facility and the same high-quality education that distinguishes the university’s nursing program in Aurora. The BSN is also offered as an RN to BSN Degree Completion program online for RNs who have earned an associate degree or diploma in nursing and wish to continue his or her education. For more information on the nursing program at Aurora University, contact the Office of Admission at 630-844-5533 or admission@aurora.edu.